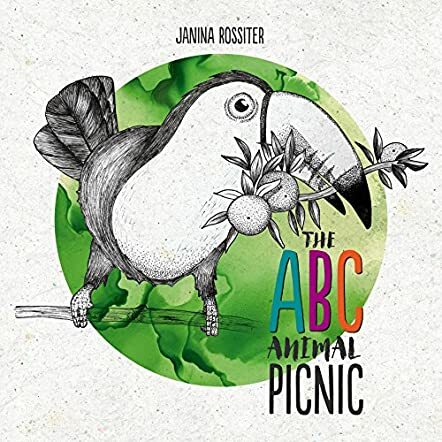 The ABC Animal Picnic by Janina Rossiter is an educational tool to introduce children not only to the alphabet, but it also helps in enhancing their vocabulary. The animal picnic also helps children understand that an alphabet can have different sounds and the story will fascinate them with the creativity and imagination of the author. 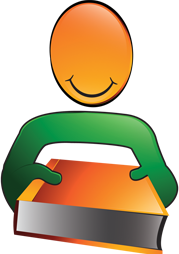 Every page is fun to read and children will love repeating the words, the alliteration, and the sounds. The author’s imagination is on full display when readers flip through the pages and discover a lot of new things while learning the alphabet. 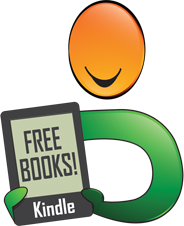 I like the way the author makes learning the alphabet and new words fun and interactive. What makes it unique is the manner in which the author has introduced the alphabet to readers, which is not what one gets to see usually. It is a perfect book for parents if they have small kids at home who are going to start school, because it makes learning easy, fun, and interesting. It is a good book for teachers and educators to introduce the alphabet and new words to children in classrooms, and parents and grandparents can read it out to their children and grandchildren at bedtime. It is a great book with some colorful and excellent illustrations that are eye-catching. Informative and educational books like this are always good for child readers as it helps them not only learn new things, but will also make them more creative and imaginative. 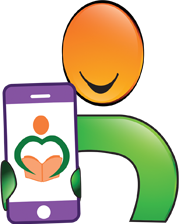 It is definitely a must-have in every school and children's libraries, and in homes. Stunning illustrations and creativity weaving through the alphabet with diversity and creativity unusual to see in Alphabet books. Letter recognition on each page with the expressed letter in bold and a rythme to each adventure. The back and white illustration are illuminated by the water ink pattern in the background, they give the child many shapes and line patterns to enjoy. 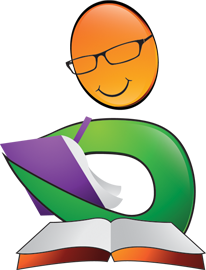 With each page and time you go through the book there are so many educational elements to be able to point out. A very creative and inspired book from infancy through early reading, then beyond to early prose memorization for speech to an incredible tool to demonstrate early to mid range sketching skills. This book is best described as brilliant! Many praise to the author, both a wordsmith and a true artist with such dedication to their craft.